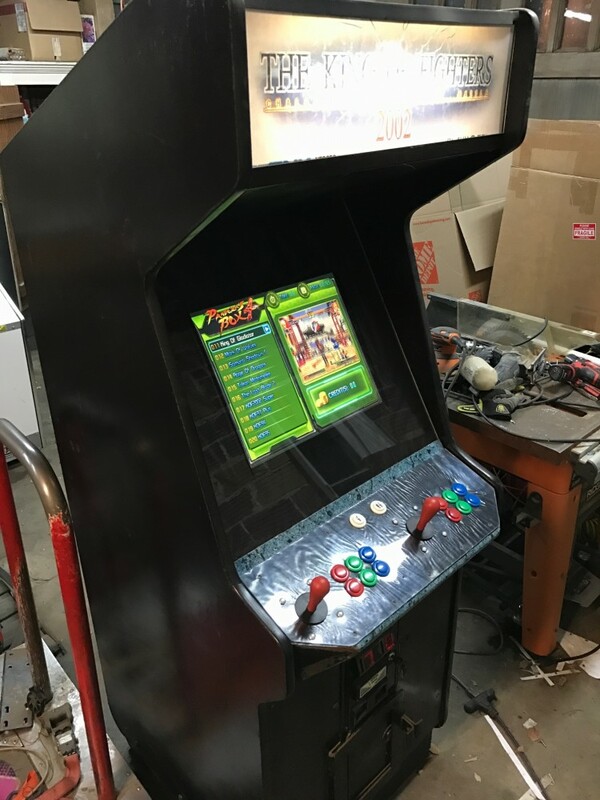 This arcade machine has 640 games in it from neo-geo games to capcom games to classic games. Super fun so many games to play it will take you years to try them all! New 19" LCD monitor and game board.